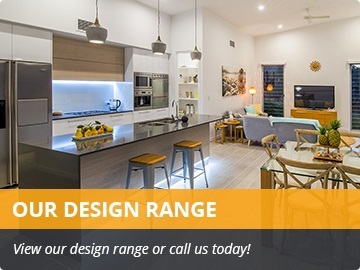 Integrity New Homes are the ideal Hunter Valley home builders for you! The Hunter Valley has long offered a unique combination of coastal, rural and city options for new home buyers. The knock-down rebuild market has also been strong for many years. 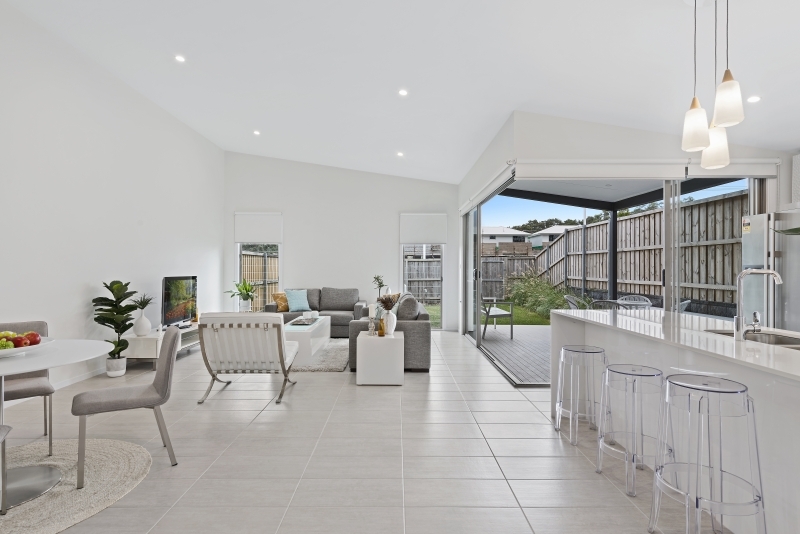 Integrity New Homes Hunter Valley is ideally placed to provide help new home buyers in the Hunter Valley, Newcastle and Port Stephens areas find a home to suit any block in the region. These single and double storey designs are driven by lifestyle and geographic factors with a great sense of space, air and light. 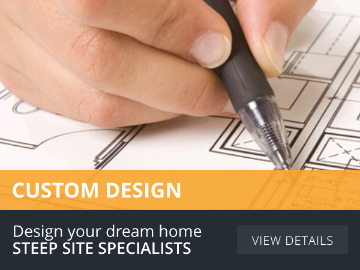 An extensive design library of front, side and rear living homes and duplexes offer real choice. On top of a design driven approach are excellent sales, contracting and construction systems or provide timely, relevant and owner focused outcomes. 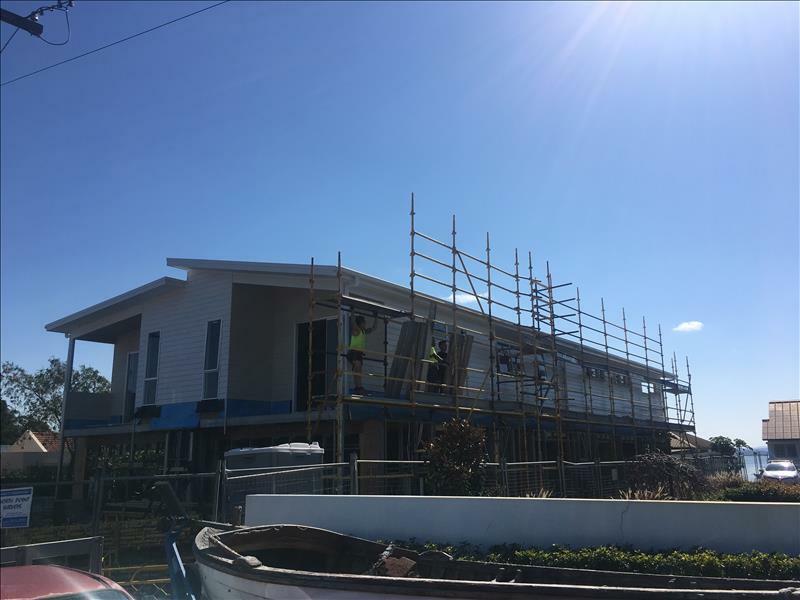 An in-house developed and maintained rapid estimating tool assists it providing sales estimates which provided a realistic idea of build costs. 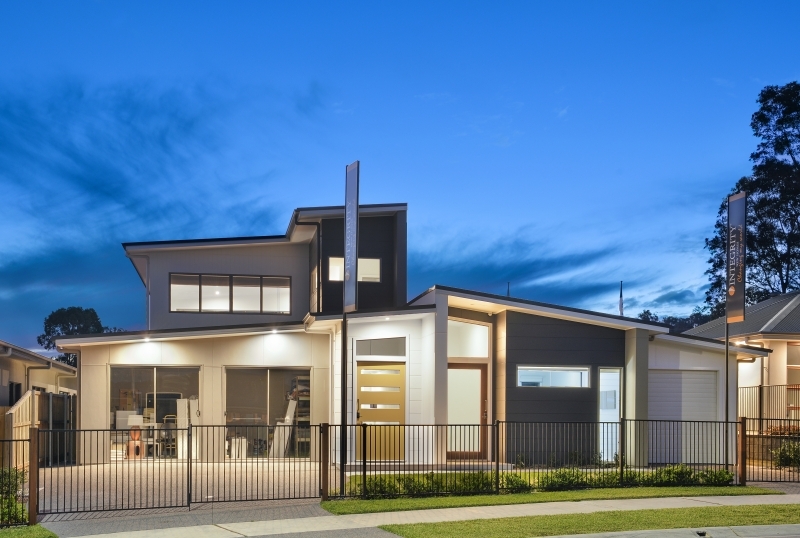 Instead of leaving out costs to create a low price, the aim at Integrity New Homes Hunter Valley is to provide realistic costs. The industry is beset with builders who provide “low ball” pricing which is both not sustainable and missing items that should be included. Sophisticated job scheduling and management systems provide live updates on progress of a job so that all team members can see the status of any home in the system. This makes is easier to keep clients informed of progress. 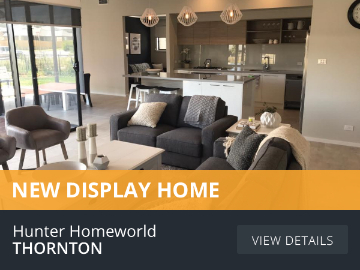 For more information call Integrity New Homes Hunter Valley today on ph: 1300 886 793.